This entry was posted in History of Ideas, Philosophy, Traveling Philosophy / History of Ideas and tagged British History, David Hume, Edinburgh, Enlightenment, Enlightenment History, Government and Freedom, history, History of Ideas, Philosophy, Scotland, Scottish Enlightenment, travel, travel blog, Water of Leith. Bookmark the permalink. 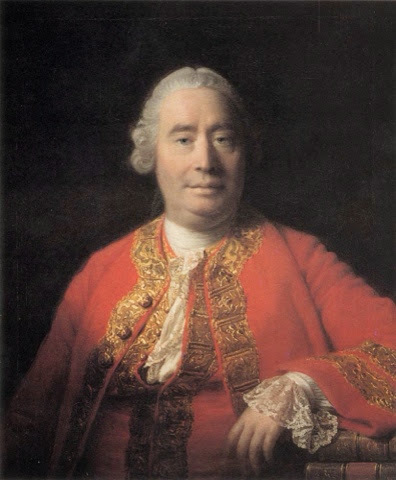 Thank you for your kind comments, I’m so glad you found my Hume pieces helpful! Enjoy your travels, and please feel free to write me if you find you have questions once you’re here in Scotland.